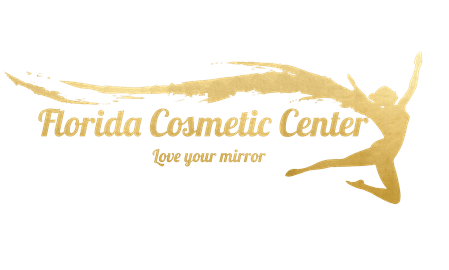 Florida Cosmetic Center Blog ARTAS: A Faster and More Accurate Hair Transplant Using Robotics? It is estimated by the American Hair Loss Association that two-thirds of all men will experience appreciable hair loss by the time they’re 35. And while previous hair restoration procedures have included topical ointments, prescription medication, and even lasers, the newest technology to address hair loss is Follicular Unit Extraction (FUE). This method of hair restoration, which was previously done with devices such as Neograft, may have just been streamlined and improved with the addition of a robotic system called ARTAS. Which is where the ARTAS robotic system steps in – by actually lining up the cutting instrument with the follicular unit, it successfully extracts the follicular unit by going dead center, reducing any damage to the follicle itself. By using a 2-step punch system delivered by an image-guided robotic arm, the ARTAS system first delivers a miniscule sharp punch that initially scores the skin. Immediately following the first punch is a dull punch that is slightly larger, which actually separates the follicular unit from the surrounding tissue. Benefits of the ARTAS system for the patient may include a better hair transplant. “ARTAS allows us to do the FUE procedure with much less damage to the graft which means much healthier grafts. Grafted follicles extracted by ARTAS are not cut, which have been a problem with FUE, but the grafted follicular units are actually chunkier with more protective tissue around them, resulting in a better graft survival with the robotic FUE vs. doing FUE manually,” says Dr. Bernstein.